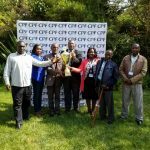 Nyeri County has emerged No.1 as the BEST County that has paid ALL pension dues to ALL the retired staff in 2017/18. 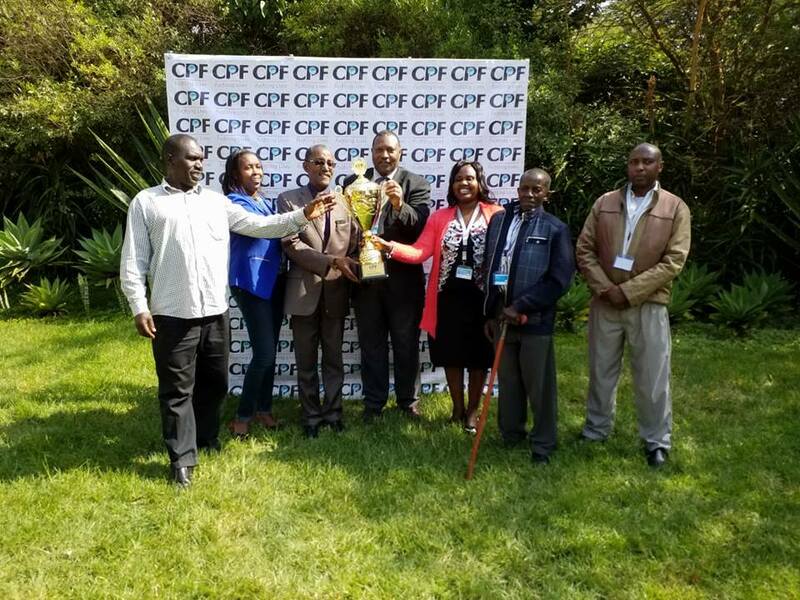 This was revealed on 20th July 2018 during the Local Authorities Pension Trust (LAP-TRUST) AGM at Naivasha. 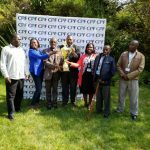 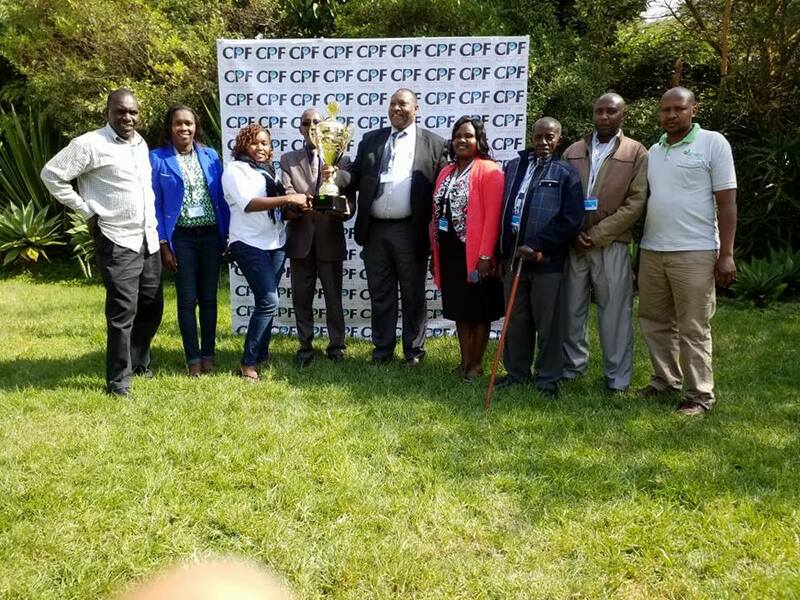 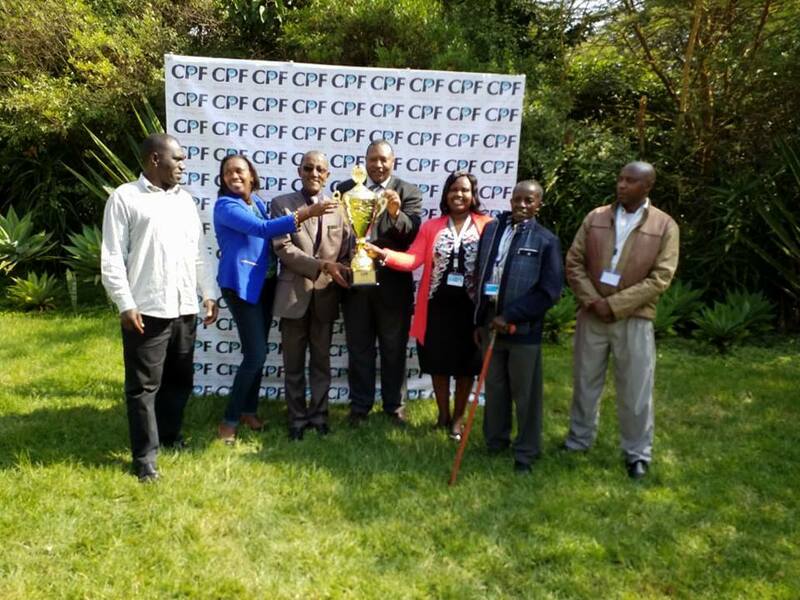 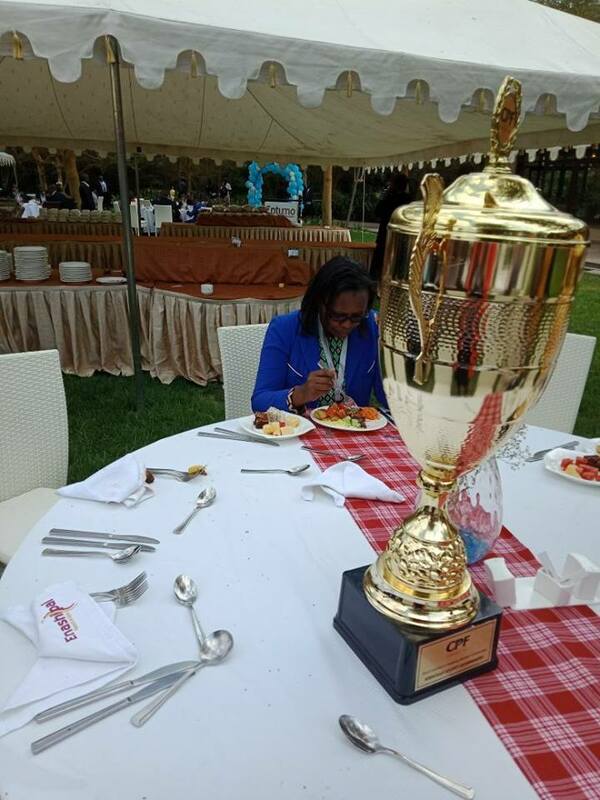 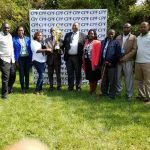 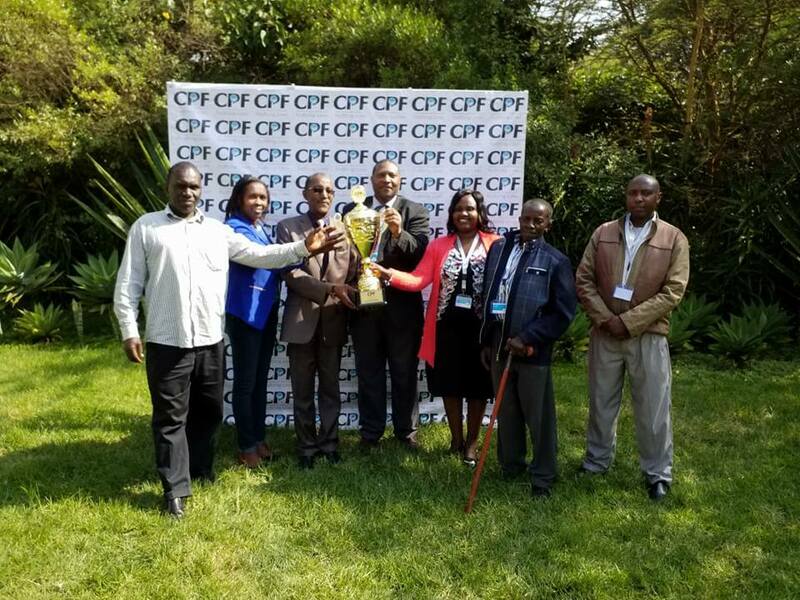 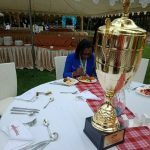 In addition,County Government of Nyeri was recognized by Pension managers :County Pension Fund (CPF)as the best County Government to progressively clear outstanding pension debt.